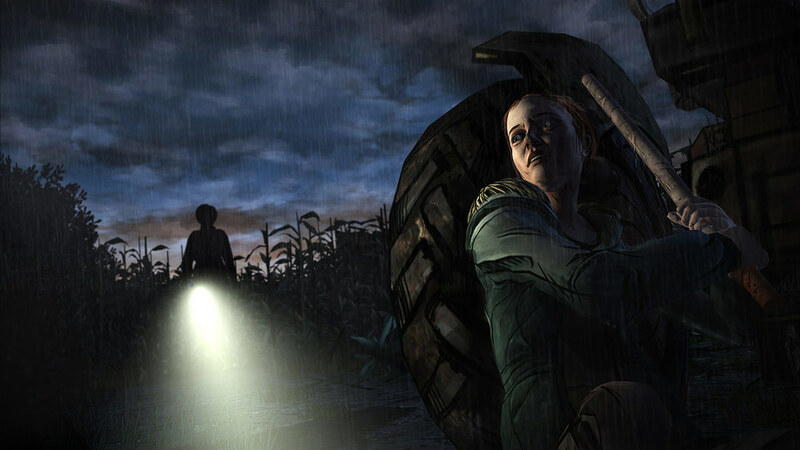 If you've been waiting for word of when the second season of Telltales The Walking Dead would arrive you'll have to wait a little bit longer. 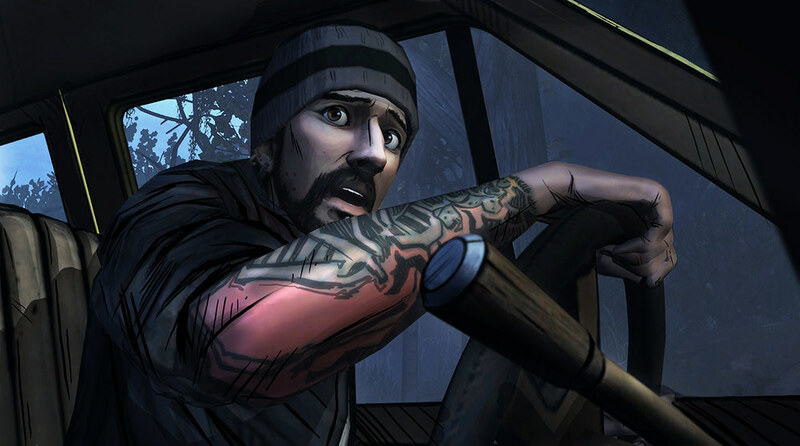 Instead of a Season 2 just yet Telltale Games will be releasing an episode of The Walking Dead that is actually still apart of season one titled 400 Days. 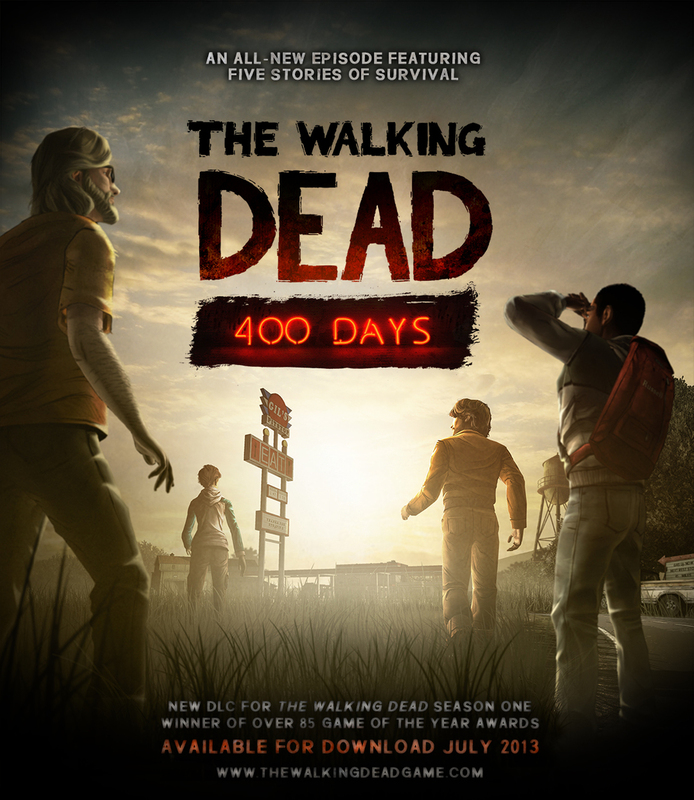 A five way story, 400 days is one episode that is an extension of season one. RockSmith 2014 Edition is up first with Jerry Cantrell. As per the last few years Aisha Tyler is the host. Splinter Cell Blacklist is next with a length trailer feature it's Spies vs Mercs Multiplayer. Rayman Legends is next with two new trailers and releases on September 3rd. The Mighty Quest for Epic Loot is next with an announcement trailer with a little bit of talk about the game. Go to Questforloot.com to for a chance to enter its closed beta. Southpark: The Stick of Truth rolls out next with a new trailer. Following that up is trailer for the newly announced racing game The Crew set to be released in early 2014. A live demo of the game is also shown with multiple players. Watch Dogs is up next with a brand new trailer and more high level talk about its concepts. Next is Just Dance 2014. with an announce trailer. The game is to be available on all platform holiday 2013. Rabbids Invasion is announced with a TV show and interactive component as well via the Xbox One. Assassin's Creed IV gets two brand new trailers with a bit of pirate hyperbole. Trials Fusion/Frontier is announced with Fusion for Xbox one, PS4 and PC. Trials Frontier to be for mobile platforms. A "one last thing" moment reveals a newly announced open world RPG from Massive Entertainment titled The Division for PS4 and Xbox One which looks extremely good.